An accountant who does hot yoga? Never underestimate the power of flexibility and a good head for figures! When Elaine Wade, founder of Accurate Accounts, moved to Australia from the UK in 2014 she brought her problem solving abilities with her. Thankfully she left the weather behind. With over 20 years’ financial experience under her belt she arrived, super-qualified to help small businesses make sense of their management accounts and financial reports. But it didn’t stretch her enough. You see Elaine has a vision. Dedicated to the success of your business, she knows that each one of her clients is unique. Like book-keepers and accountants, nobody likes to be stereotyped. That’s why she creates individual packages to suit your specific needs. Her passion for continuous improvement means she can translate those pesky facts and figures into a workable plan for your business to grow. So you’ll be equipped to make better decisions and reap the harvest you deserve for all your hard work. Request a free consultation or connect with us on Facebook or LinkedIn and start realizing those rewards today. We stay sharp on the cutting edge of accounting developments so that you don’t have to. Our priorities are you and the financial wellbeing of your business. We are always aspiring to be better so our clients achieve more. By improving processes, increasing efficiencies and reducing costs we are committed to helping you nourish your business and grow your profits. Business owners just like you have seen a powerful impact on their productivity, growth and bottom line since outsourcing their bookkeeping to us because we care deeply about their long-term success. We promise to provide ongoing, accurate, relevant information that reflects business performance and gives you the information you need to make important decisions, seize new opportunities and reduce risk. The decisions you make today will create your future. Contact us now for full financial support. of mind that their interests are being cared for by a team who care about the work they do. professional team that enjoys working together to exceed their clients’ needs. By letting us take care of your books, you can focus on increasing your productivity and generating additional income. Our clients have seen a powerful impact on their productivity, growth and bottom lines since outsourcing their bookkeeping to us. Boost profitability and make better decisions with a real time view of your finances. We understand that every business is different and one size doesn’t fit all. We aim to add value all the way to your bottom line. Enjoy the benefits of accessing your highly secure data anytime, anywhere with cloud bookkeeping. As certified bookkeepers using the latest and safest cloud technology, it’s easy for us to ensure your financial data is always accurate and up to date. Our team of CPA and CIMA qualified accounts will provide financial reports tailored to your business, empowering you to make informed business decisions whilst removing the risk of costly errors. Sleep easy at night knowing that your records will be up to date and ATO compliant. Being registered BAS agents means we are on top of the latest developments and always ATO compliant. 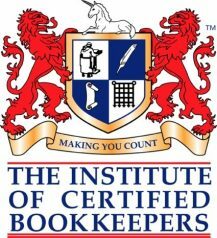 We offer a range of premium and efficient bookkeeping services at affordable prices. We will tailor our service to match your specific business requirements, adding value all the way. 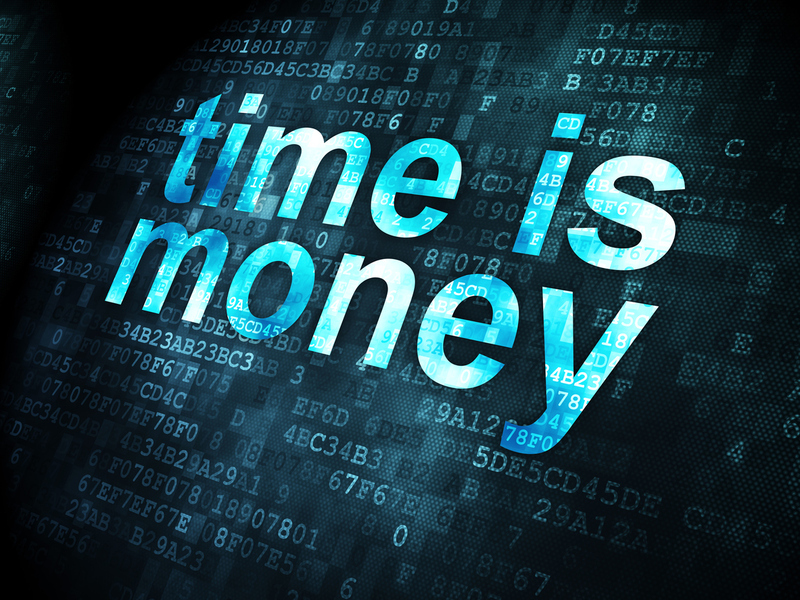 Are you ready to improve your bottom line? Get in touch so we can discuss your needs and put together a package that is tailored to you, your business and your budget.